UXBRIDGE -- Since purchasing a second Xerox iGen3 at the end of last year following a period of tremendous growth, Inc Direct has further demonstrated its faith in variable one-to-one marketing by becoming the first company in Europe to invest in a site licence from XMPie, one of the leading providers of dynamic publishing software. This investment underlines the print, direct marketing and digital media company's position at the forefront of personalised direct mail in Europe. Over the past year, Inc Direct has developed its own bespoke personalisation technique using the powerful features of XMPie PersonalEffect software integrated into the Xerox FreeFlow workflow to produce personalised direct marketing collateral for companies including The Carphone Warehouse, ebookers.com, Siemens Financial Services and others. 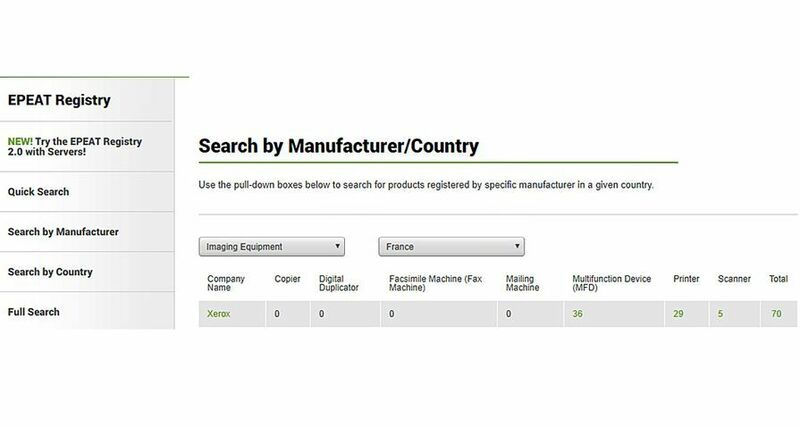 With the new XMPie licence, Inc Direct can now take advantage of the XMPie software time and time again, as well as receive regular upgrades and purchase additional add-ons. The licence offers unique features including enhanced picture personalisation, dynamic charting to create variable pie charts useful for financial and transactional applications, web-to-print opportunities for e-commerce and cross-media campaigns and access to XMPie's programme architecture, allowing companies to build their own bespoke web portals with variable data. "Our new XMPie site licence means that we now have the power and flexibility to speak to any customer and immediately deliver complex one-to-one direct marketing solutions, without using additional software," says Noel Warner, managing director at Inc Direct. 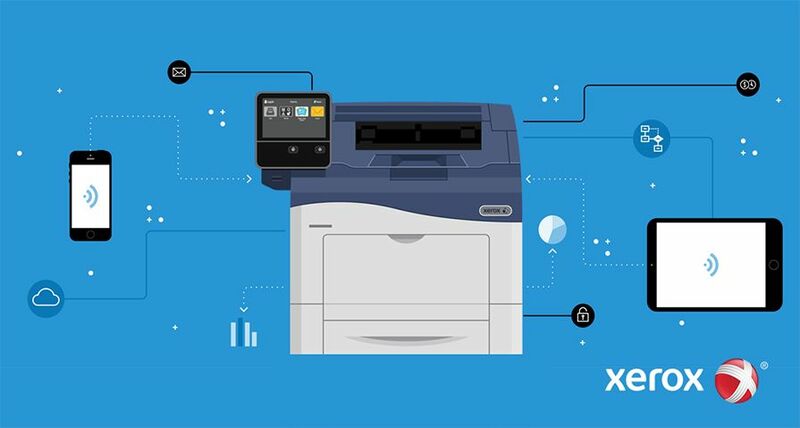 "Customer demand has hit the roof since we installed our second Xerox iGen3 and we needed more firepower to respond. We view the licence as a future-proof investment to support our continuing growth and expansion into one-to-one marketing for our customers. 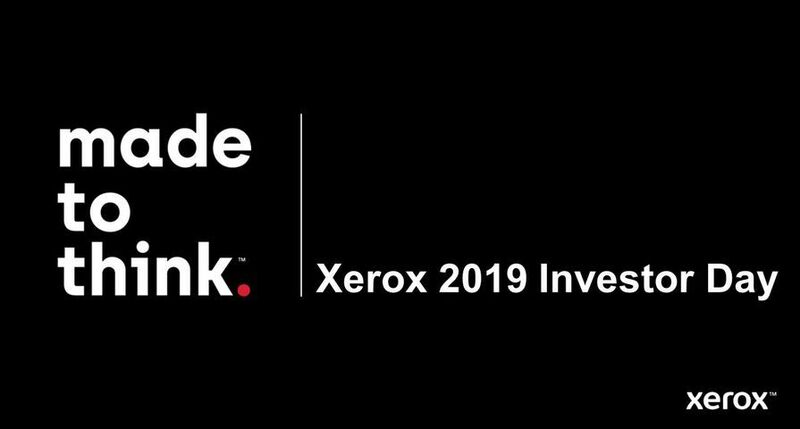 Our commitment to Xerox and XMPie shows our confidence in their technology and support, as well as our belief in their ability to help us realise our strategy." 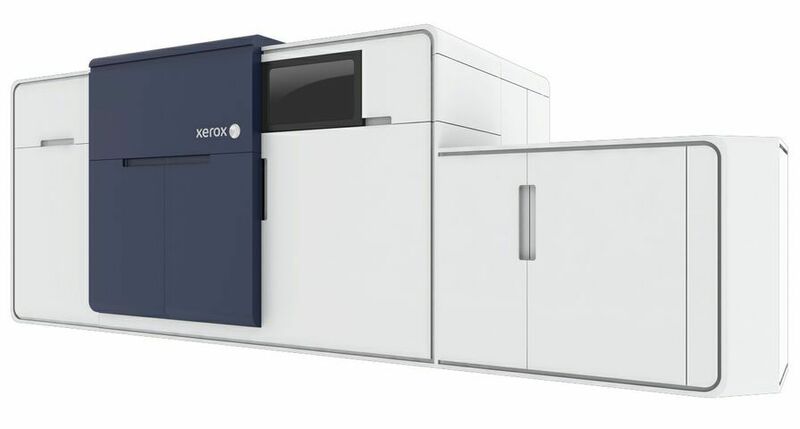 Inc Direct, based in Enfield, Middlesex, purchased its first Xerox iGen3 Digital Production Press in August 2005 and its second less than six months later. Together with its XMPie software and Xerox FreeFlow, Inc Direct uses its iGen3 presses to develop and produce personalised collateral ranging from Welcome Packs for The Carphone Warehouse, to Welcome Home packs for travel company ebookers.com and customised direct mail for Siemens Financial Services. It is also currently in discussions with a number of companies about other exciting personalised, cross-media direct marketing projects. 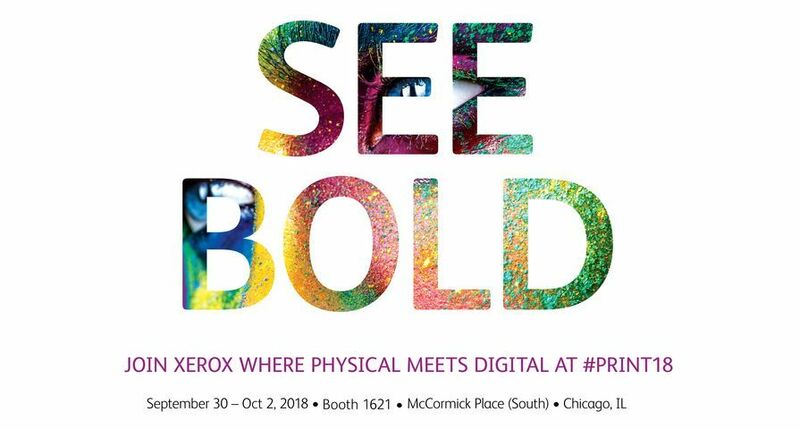 Peter Taylor, director of graphic arts, Xerox UK said: "This is proof that Inc Direct is a formidable force in variable one-to-one marketing. 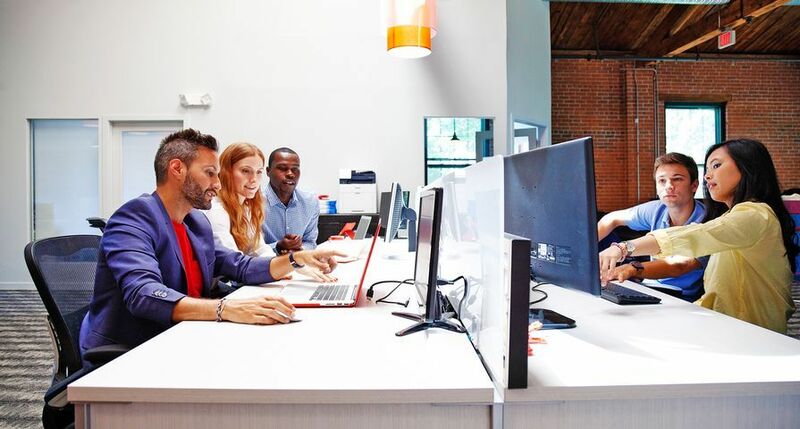 With its two iGen3s and the new XMPie site licence, Inc Direct can now look forward to further developing innovative personalisation techniques to add real value to its customers. 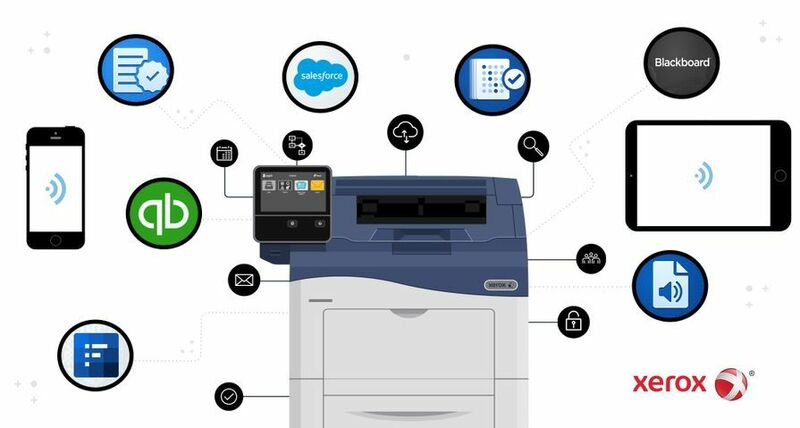 It is evidence that the right integrated workflow and print technology can help our customers capture new business and thus significantly grow digital print profit." David Baldaro, UK sales and channel manager, XMPie said: "We are proud that Inc Direct has made such a major investment in XMPie software, it is a perfect example of a business using our tools to successfully develop its own unique personalisation technique. Inc Direct's significant growth in volumes - almost on the same scale as some of our largest US customers - made a site licence the obvious choice to enable them to maintain this growth. 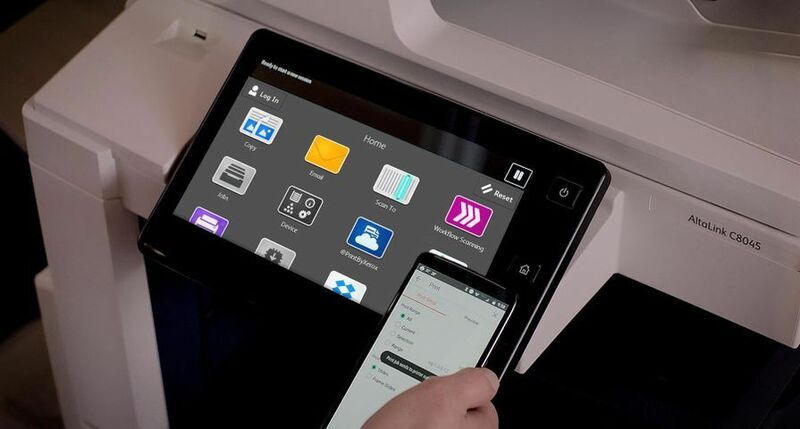 An important factor in their decision is our advanced business partnership with Xerox - the integration of our software with Xerox FreeFlow workflow offers a unique solution to complement the possibilities of the iGen3 presses. 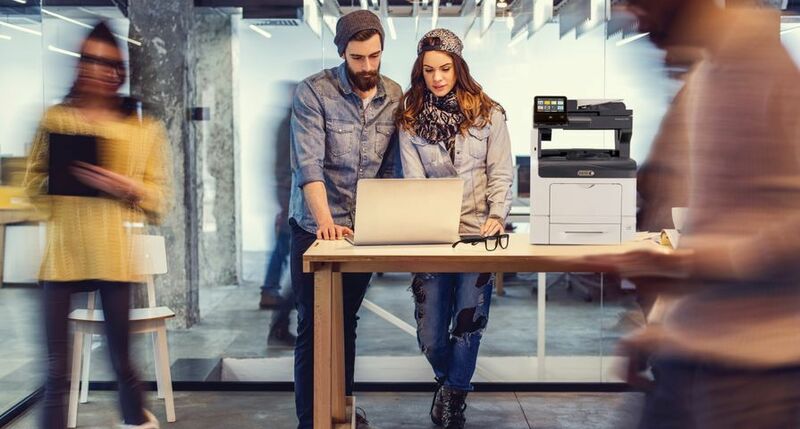 Many other Xerox iGen3 customers are also seeing the advantages of our software." Inc Direct was formed five years ago in a partnership between Noel Warner and Wesley Dowding, who between them shared many years' experience in the direct mail industry. Inc Direct was set up as a direct mail and fulfillment house with a difference - a simple philosophy to provide something different to the client over and above a "normal" service, and to add value to a project at every step of the process.